Go to the Group Info | User List page. 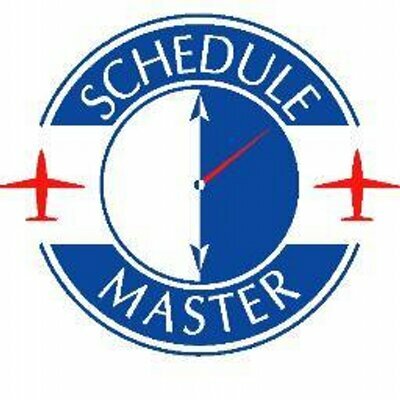 If the user has an email address entered in ScheduleMaster, the name will appear as a link. If you click on the name of the user, it should open your default email handler (e.g. Outlook), which is set by your browser, and populate the email address. What if I do not have POP email? In a separate browser window, open your web email program (Yahoo mail, etc). On the Schedule Master user page, right click (not left) the email link and 'copy email address' Then, switch to the web email screen and paste the address. Download a Firefox extension such as WebMailCompose (http://jedbrown.net/1.0/mozilla/extensions/) and program the extension in Firefox to your default mail program.